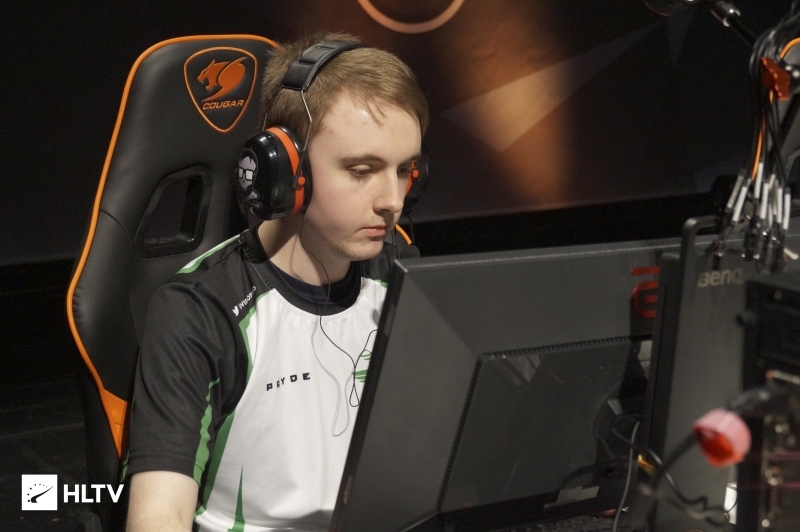 The two MDL teams make changes just before their upcoming games. 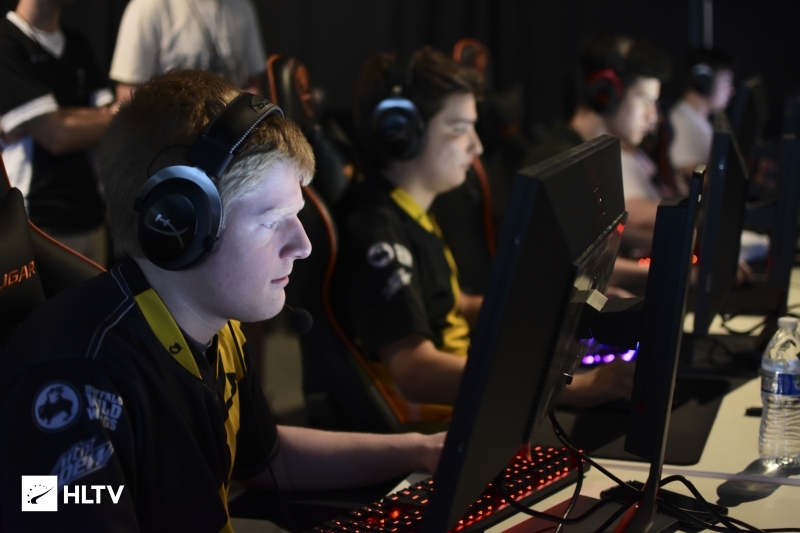 After a dismal start to ESEA MDL Season 30, Win Scrims Not Matches have brought in Nick "zeptic" Kaoud to replace Rickey "floppy" Kemery, who has left to join Singularity. Win Scrims Not Matches are currently rock bottom of MDL with a 0-4 record. zeptic joins from Advanced team Run It Back, who don't have a much better league record of 2-6. Win Scrims Not Matches have fared slightly better outside of MDL, reaching the IEM Sydney Closed Qualifier before falling out in the first round. 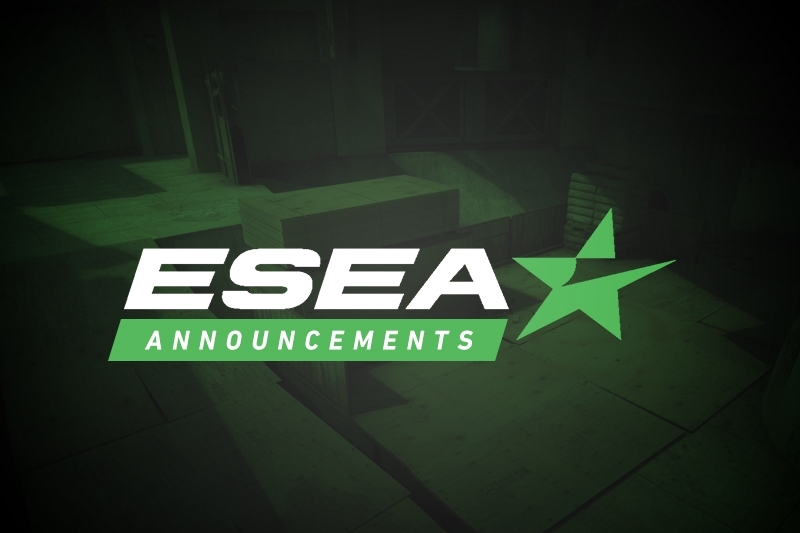 The 16-year old was last in ESEA MDL Season 26, playing with CheckSix before leaving at the end of the season. He then joined FeelsUnderAge in ESEA Main season 27, due to being unable to play in MDL because of the age requirements introduced before the start of that season. zeptic replaces floppy on the roster, with the latter leaving to replace Gage "Infinite" Green on Singularity. Singularity let go of Infinite yesterday, citing "a divergence in personalities." The team are currently fifth in MDL with a 4-3 record. Both Win Scrims Not Matches and Singularity are in ESEA MDL action tonight, with Win Scrims Not Matches taking on Luminosity at 8 PM EST and Singularity facing Fragging for Andy at 9 PM EST. Update: Following discussions with Marius "firesenz" Holte, the original creator of the partyastronauts name, Win Scrms Not Matches have decided to retain their current name for the time being out of respect for firesenz's wishes.